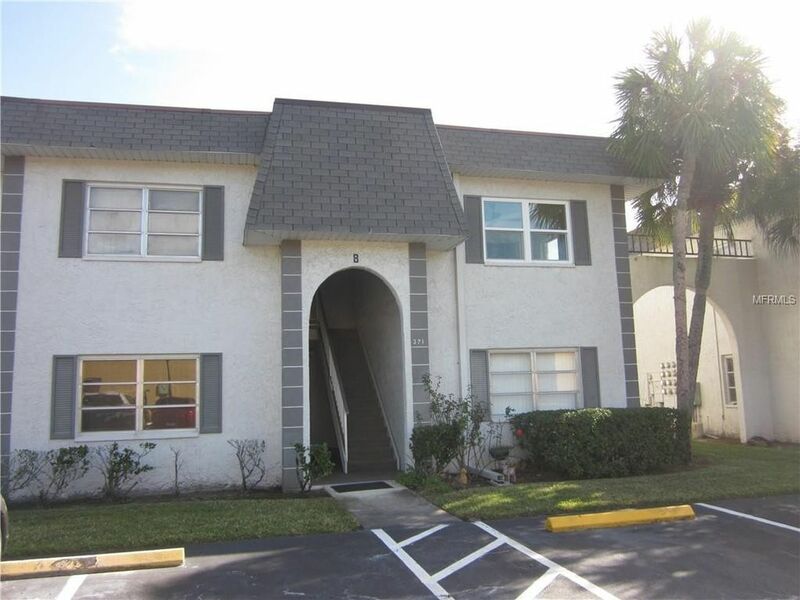 WELL MAINTAINED 1 BEDROOM / 1 BATH 2ND FLOOR CONDO WITH ($5K) OF NEWER INSULATED WINDOWS & SLIDING GLASS DOORS FROM LIVING ROOM TO COVERED PORCH & A BRAND NEW (INSTALLED 2/11/19) ELECTRIC PANEL! COMFORTABLY SIZED LIVING ROOM & BEDROOM. TILED DINETTE AREA, KITCHEN, HALL & BATH. GLASS TOP RANGE. LOCATED ALMOST DIRECTLY ACROSS FROM THE COMMUNITY POOL, REC. BUILDING, & LAUNDRY AREA. ASSIGNED PARKING WITH AMPLE GUEST SPACES. TRADEWINDS CAN BE ACCESSED OFF BOTH MCMULLEN BOOTH RD. AND BAYSHORE BLVD., A BEAUTIFUL WALK OR BIKE RIDE TO CHARMING SAFETY HARBOR, OR THE COURTNEY CAMPBELL TRAIL. SOLD AS IS, WITH RIGHT TO INSPECT ATTACH PREAPPROVAL FOR FINANCING OR PROOF OF FUNDS WITH ANY OFFER. SEE PHOTOS & VITRUAL TOUR!